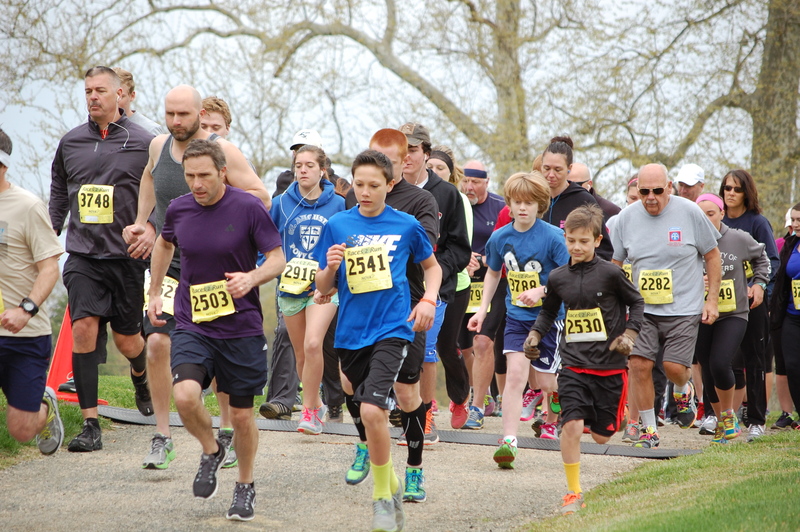 The 5K Cross Country Run/Walk celebrates Earth Day and nature at Mount Harmon. The cross country course will traverse beautiful natural surroundings and features trails along the scenic waterfront. 4th year.